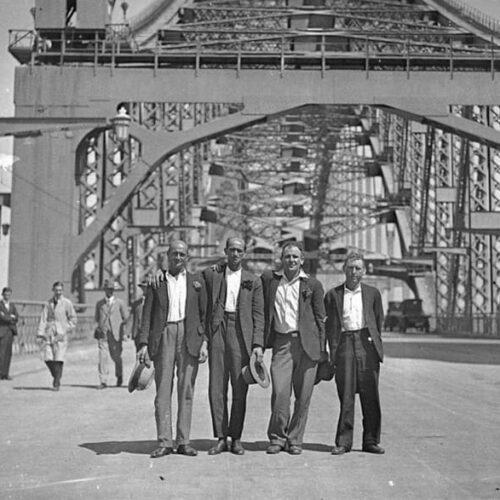 The Pollard family have been galvanizing North QLD’s steel assets for over 50 years. An Australian owned and family run business ensures a healthy relationship with our clients, whilst providing a service of the highest quality. Collectively our company has 160 years of combined Galvanizing experience. Our workmanship meets the minimum of AS/NZS 4680/2006 quality standard. 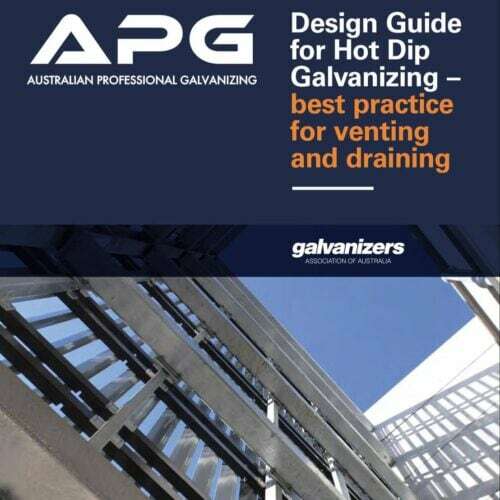 We are also a member of the Galvanizers Association of Australia giving our customers further assurances. 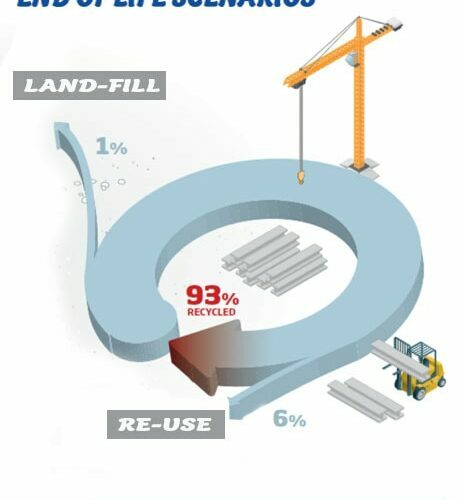 APG has implemented a Quality Management System and lean manufacturing disciplines into its culture. This helps to keep the costs down without undermining our service level or quality of workmanship. This has helped to stabilise our base price ensuring value for money. APG are willing to enter into a quoting arrangement for larger scale projects and actively encourage our customers to negotiate with us. 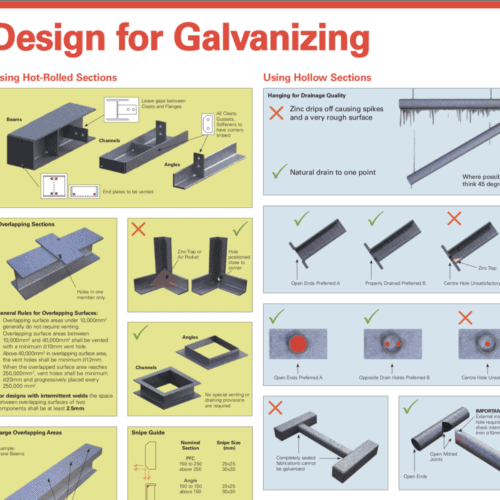 Hot-dip Galvanizing – Do it once, Do it right.